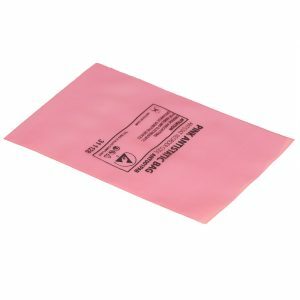 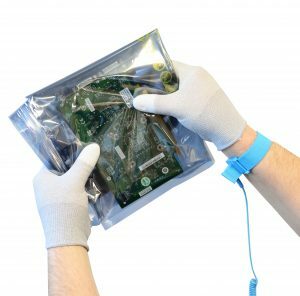 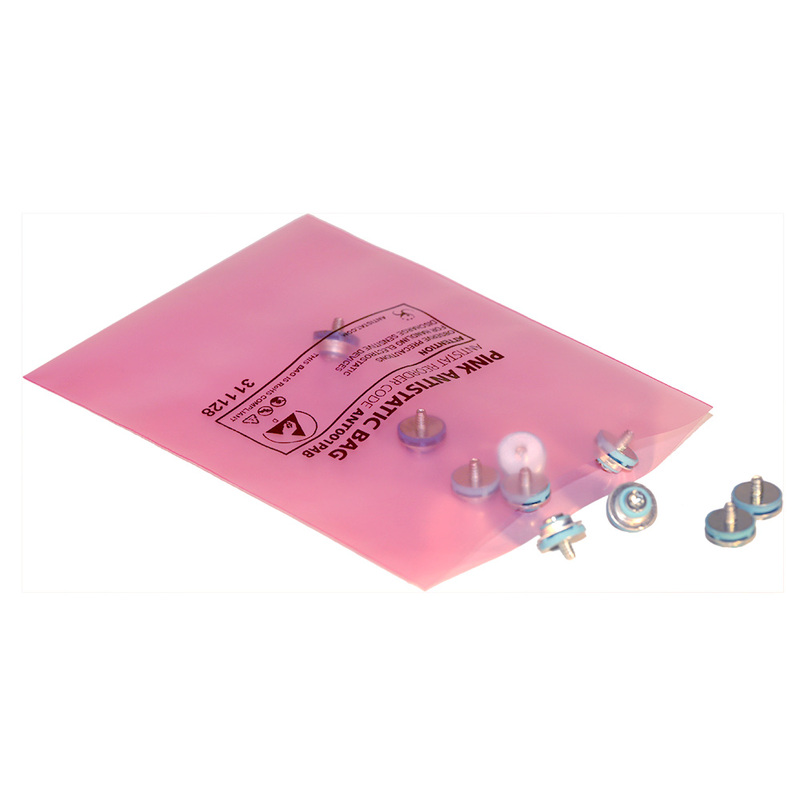 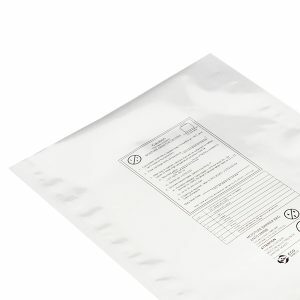 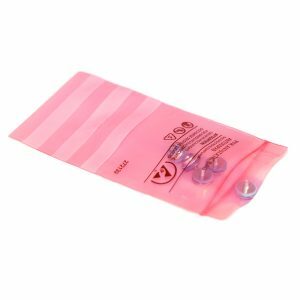 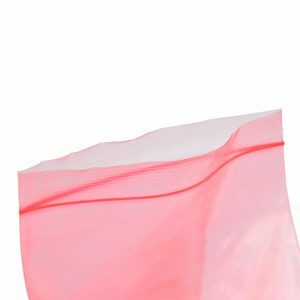 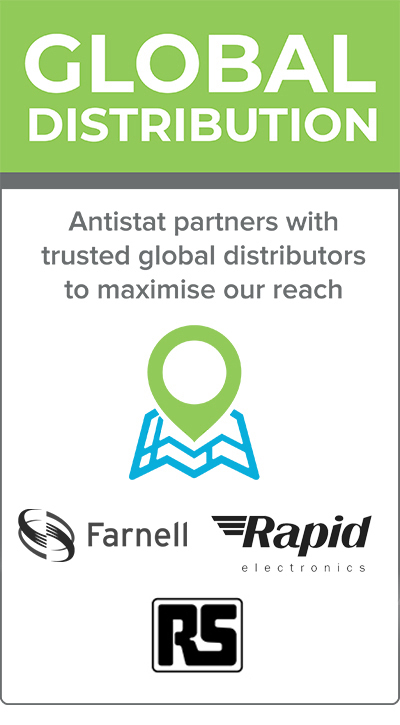 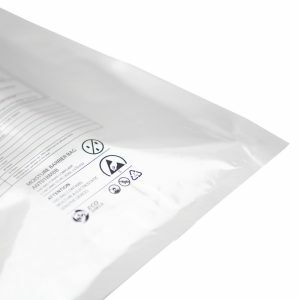 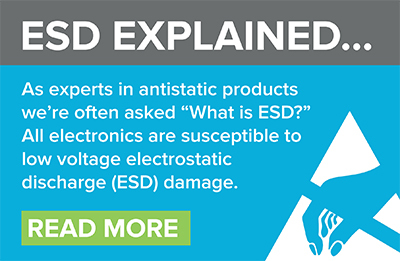 Our Pink Antistatic Gripseal / Ziplock Bags prevent the build-up of electrostatic fields in an ESD protected area (EPA) when storing non-ESD sensitive devices, by dissipating a static charge to ground. 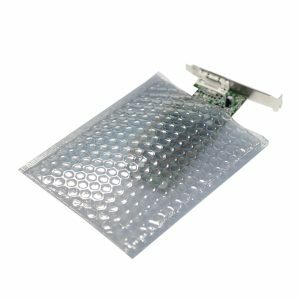 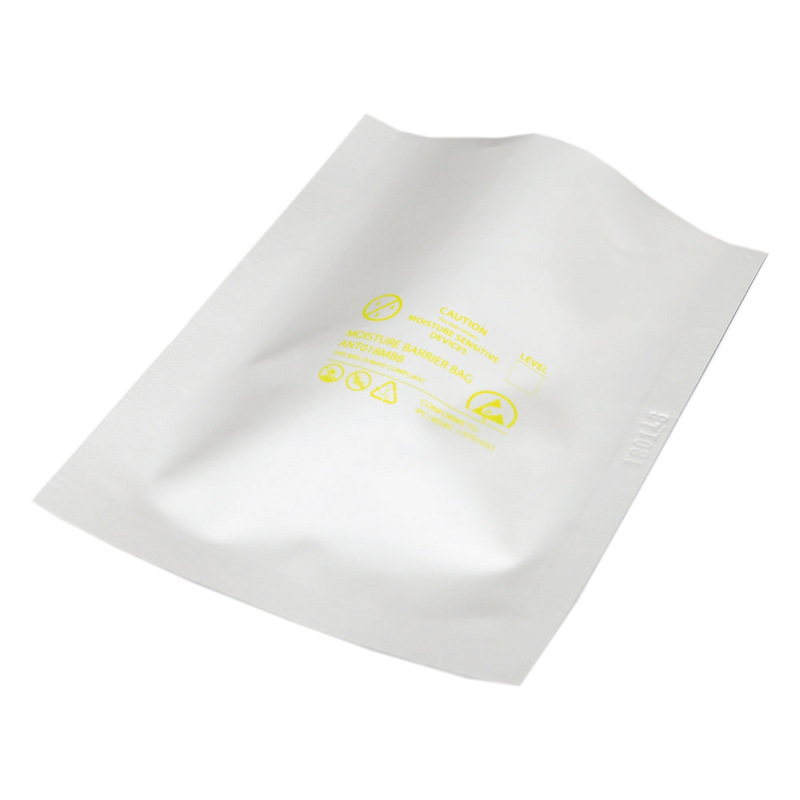 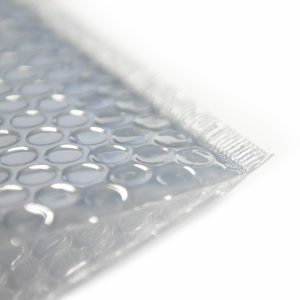 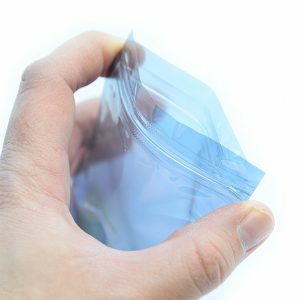 The material is also antistatic and will not charge up when rubbed against other materials. The gripseal top keeps contents safely inside the bag until they’re needed. 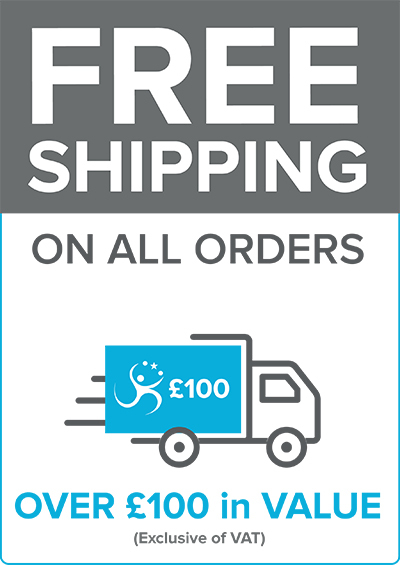 Available from stock in a wide range of sizes.